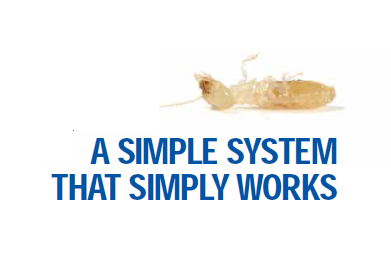 Top of mind for the designers of the TermX Replenishment System was a system that delivered today’s modern termite treatment chemicals to protect your most valued assets. Equally as important was designing a system that was unequalled in safety to the homeowner and the environment. The TermX Replenishment System delivers on all fronts. 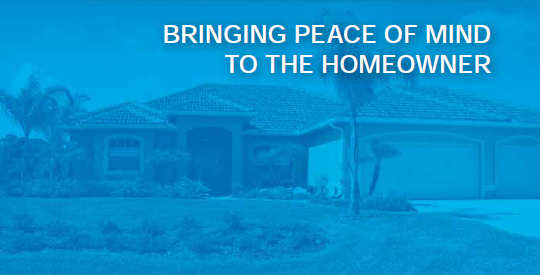 The TermX system eliminates exposure and disruption to household members. There is no need for disruptive or invasive construction work required to retreat areas. 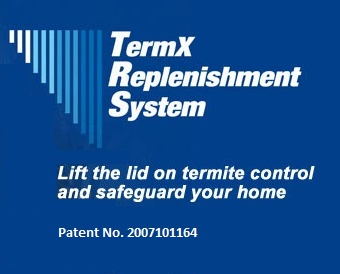 TermX Replenishment System eradicates concerns of potential spray drift during termite treatment. The TermX Replenishment System is the environmentally friendly option of the future.